Chris Rubino is an associate attorney at Thompson Burton PLLC. 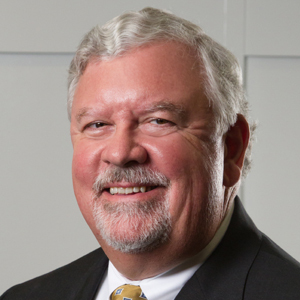 His practice area focuses primarily on commercial real estate. Chris’s background involves both commercial litigation and transactional work. 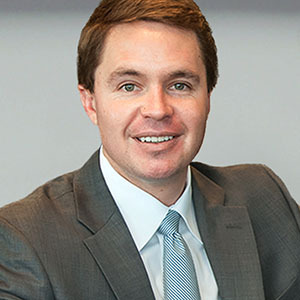 In the past, Chris handled various bankruptcy litigation matters, complex distressed debt transactions, and large commercial real estate deals. Chris’ diverse experience gives him a unique perspective that helps him better serve the needs of clients. 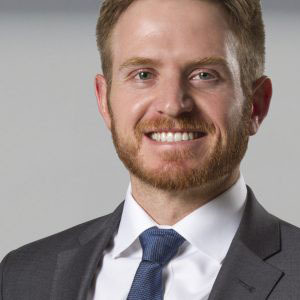 Chris Rubino is an associate attorney at Thompson Burton PLLC. 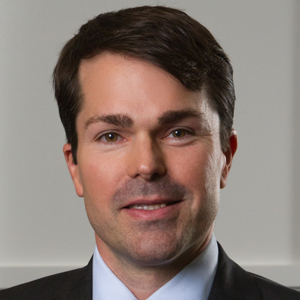 His practice area focuses primarily on commercial real estate, finance, and lending. 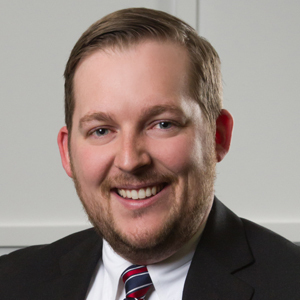 Prior to working at Thompson Burton PLLC, Chris was an associate at a business law firm in New York. He attended St. John’s University School of law, where he was the Editor-in-Chief of the American Bankruptcy Institute Law Review and a member of the Moot Court Honor Society. Chris also served as a judicial intern for the Honorable Robert E. Grossman in the Eastern District of New York. As a judicial intern, Chris’ research and writing focused primarily on the validity mortgage note assignments and securitized mortgages. Chris lives in Nashville along with his wife and daughter. As a native Arizonan, Chris is an avid supporter of all Arizona sports teams, especially those from his alma mater, the University of Arizona. In his spare time, Chris enjoys training for, and competing in, long distance obstacle course races. He is also an avid golfer and loves visiting national parks all across the country.